Champion EMS Crewmember dead, two others injured. 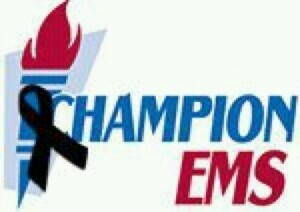 On August 13, 2010 The Champion EMS Family Lost one of their own after she was overome with carbon monoxide poisoning. Two other EMT's were also exposed to the Carbon Monoxide but fortunately survived the incident. Check out this video we made of the C-17 cargo plane that landed at the East Texas Regional Airport. The C-17 is a 174 ft long cargo plane with a cargo capacity of 170,900 Lbs. and a cruise speed of 515 mph(450 Knots). For more information, Click Here. 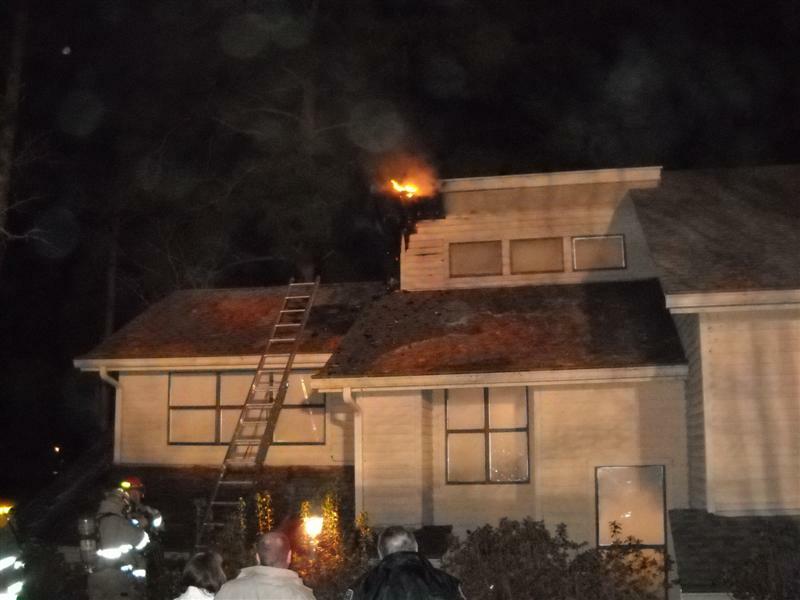 The Elderville Lakeport Volunteer Fire Deparmtent, along with mutual aid from Crims Chapel VFD, and Tatum VFD responded to a Structure fire on Lake Cherokee.